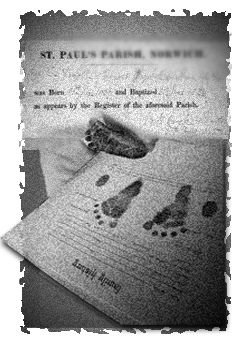 North Carolina began requiring statewide registration of births and deaths in March, 1913. Compliance was considered full by 1920. Marriage records are found recorded with the Register of Deeds in each county after 1868. Prior to that time marriages could be solemnized by numerous authorities, so records were sporadically kept. Marriage bonds are available for about half of the counties, and some marriages will be found in almost every county.